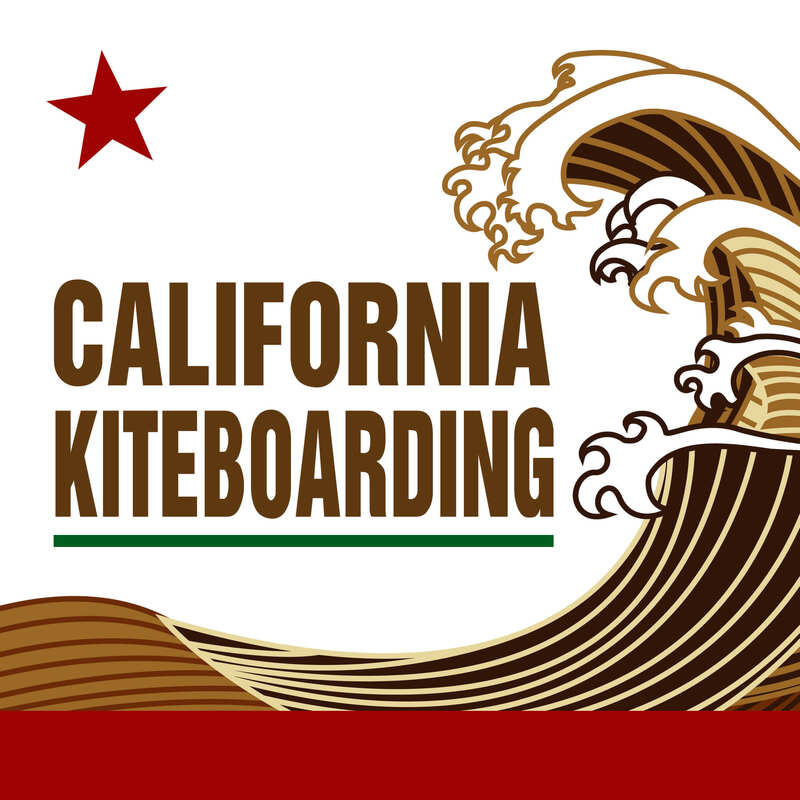 The 14th Annual Pismo Beach Kite Expo took place from April 15th – 17th and while we weren’t able to attend all of the days, we were able to capture video of the kiteboarders in action and of Kinsley Wong’s Celebration of Life Paddle Out on the weekend’s final day. In addition to the video, photos of Kinsley’s celebration of life can be seen below. This entry was posted in Videos, Kitesurfing, Kiteboarding News. Bookmark the permalink.